Top 10 Tuesday is a post hosted by The Broke and the Bookish and this week's topic is Top Ten Series I've Been Meaning to Start. 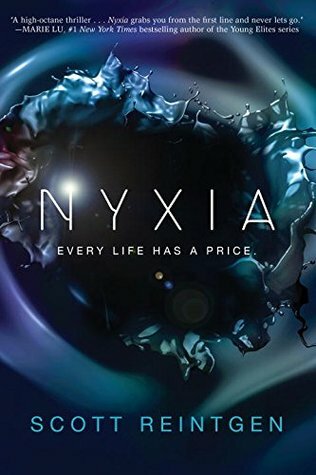 Nyxia (The Nyxia Triad, # 1) by Scott Reintgen - I have this one for review but just haven't gotten around to it yet. 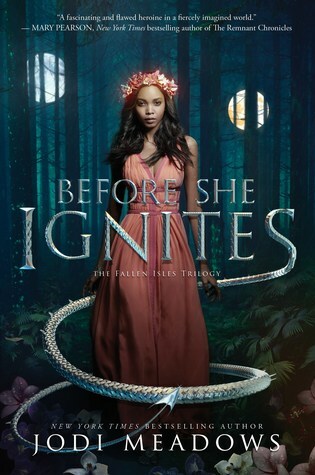 Before She Ignites (Fallen Isles Trilogy, # 1) by Jodi Meadows - This is another one that I have to review. 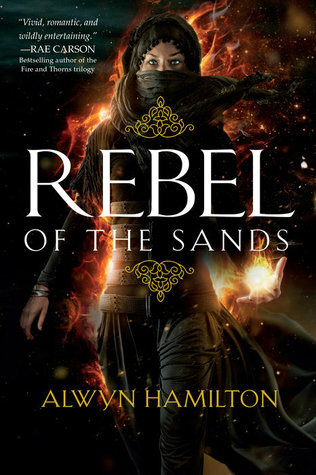 Rebel of the Sands (Rebel of the Sands, # 1) by Alwyn Hamilton - The original cover release had me ignoring this one, but the redesigned covers had me checking out the description which sounds awesome. 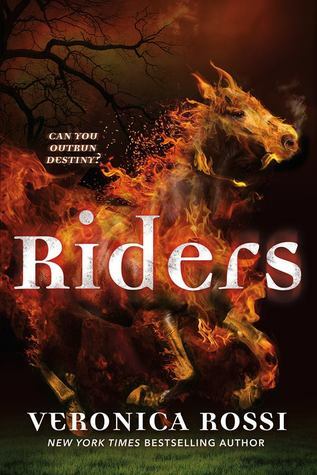 Riders (Riders, # 1) by Veronica Rossi - I really enjoyed her Under the Never Sky series, but I just never got my hands on Riders. 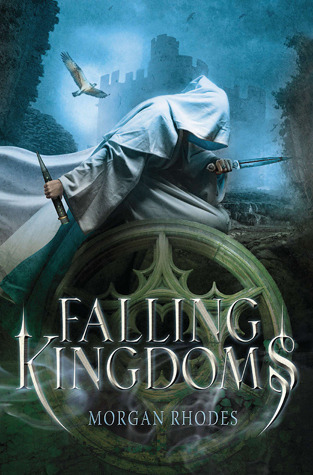 Falling Kingdoms (Falling Kingdoms, # 1) by Morgan Rhodes - I remember when this book released. I was interested, but I wasn't ready to take a chance on it because the author was unknown to me. As each book releases in the series I regret not checking out book 1 when I had the chance. 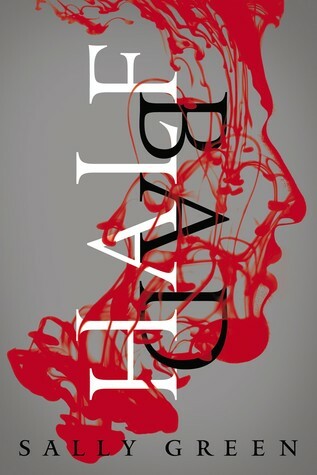 Half Bad (Half Bad Trilogy, # 1) by Sally Green - I actually own this one, but it just hasn't been a priority for me right now. 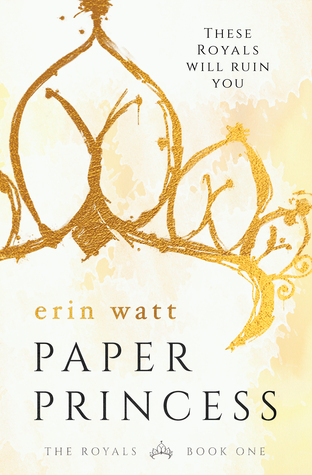 Paper Princess (The Royals, # 1) by Erin Watt - Holly recommended this series to me a while back, but I haven't gotten around to it yet. 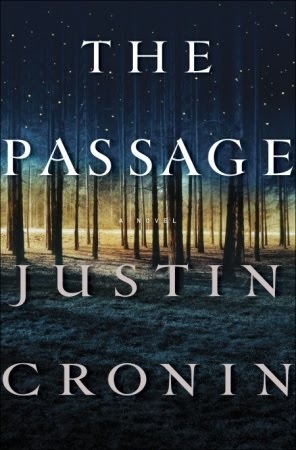 The Passage (The Passage, # 1) by Justin Cronin - I've seen great ratings for this series, but the length of each book has me putting them off. 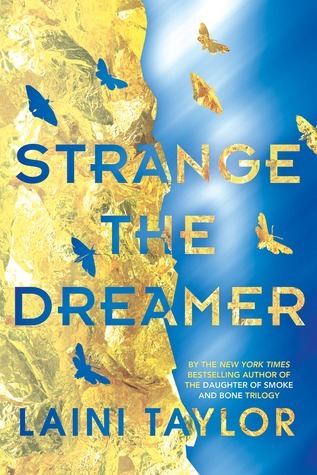 Strange the Dreamer (Strange the Dreamer, # 1) by Laini Taylor - I really enjoyed her Daughter of Smoke and Bone series, but this is one that I haven't gotten my hands on yet so I keep putting it off. 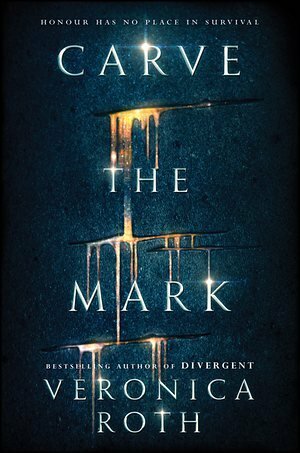 Carve the Mark (Carve the Mark, # 1) by Veronica Roth - This is another one that I just haven't had an opportunity to read because I don't own it. It just hasn't been a priority. You guys this is just the TIP of the iceberg on the series that I want to start but haven't for various reasons. Have you read any of these? Any that I need to move up on my priority list? Which series have you been meaning to start? Let me know! Paper Princess is on my TBR, too - not sure when I'll get to it, though! I also have been meaning to pick up Falling Kingdoms. I don't know how many times I have checked it out from the library and never gotten to it. I also have Paper Princess and Daughter of Smoke and Bone on my TBR too. Nyxia looks good. I kinda feel the same about Falling Kingdoms- it like something I'd like, and I always love those covers, but I never took the plunge. And now there's a ton of books! Rebel of The Sands is so good, I hope you enjoy it! Me either. It was a recommendation to me, but I've had so many others that take priority. Thanks for stopping by Angela! Glad to know that I'm not the only one who hasn't read Falling Kingdoms. Thanks for stopping by Sam! Oh yes! There's never enough time to get to all of the wonderful books. Thanks for stopping by Aubrey! I'm glad to hear that I'm not the only one. Those covers though, right? Thanks for stopping by Greg! Oh I'm glad to have a recommendation for it. I have no idea when I'll get around to it. Thanks for stopping by Jo!